 These days we are so lucky to have a wide assortment of decorative products and designs to suit our own particular tastes, from lighting, furniture and soft furnishings to floor coverings, the rainbows of paint colours (you never knew there were so many variations of ‘white’ did you?) and of course something we all love ­wallpaper. Our homes have never looked better, or more interesting. Now, we take it for granted that we can just dry strip the stuff off and paste up something new as it takes our fancy. But where did wallpaper come from anyway? Being a designer, the origins of this decorative application interests me greatly. 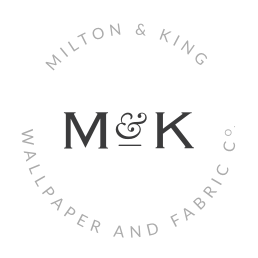 What was wallpaper before it was the easily accessible wallcoverings we know it as today? Obviously humans have been decorating their walls, with drawings and murals literally since we were in existence. The Chinese invented paper and there is evidence of wallpapers created by both the Chinese and Japanese around 960­ 1280. But wallpaper in European and American homes of the 1400’s /1500’s used wallcoverings predominantly as a means of functionality ­ to help keep drafts out of their homes. And it was not paper that was used but fabric. That is why when you walk into historical elaborate homes you will find tapestries on walls ­ this was to not only to show their wealth but to help with drafts and the temperatures of colder climates. 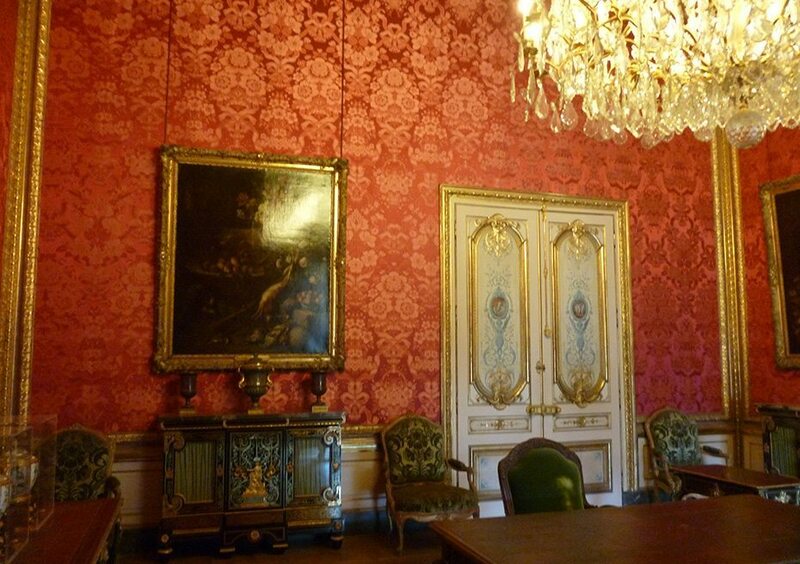 The wealthy did not just use linen but also applied velvets, brocades and embossed leather to their walls. The common guy used simple fabrics, which helped with dampness and smoke residue from fire. Wallpaper became commonplace as decorative and f unctional in the 1600’s due to the French. These dudes became quite innovative with paper, (yet the papers were still pasted onto linen b efore being tacked to walls).By the 1680’s French paper was all the rage (as were the Chinese papers known as ‘chinoiserie’). Paper at this time, was only used in the more lavish rooms of the house and fabrics still applied to the less important rooms. Inside napoleon’s apartment at the louvre, Paris. But it is these inventive French folk we have to thank for wallpaper as we know it today, as they paved the way once again and invented a machine, to print paper, in 1785. Merci les amis!